. كما يقدم Howick Motor Lodge الكثير من الخدمات لإغناء رحلتك في أوكلاند. يمكن لضيوف الفندق الاستمتاع بالميزات التالية على أرض الفندق: واي فاي مجاني في جميع الغرف, تسجيل وصول/خروج سريع, تخزين الأمتعة, واي فاي في المناطق العامة, صف السيارات . يمكن للنزلاء الاختيار من ضمن مجموعة من الغرف المصممة بعناية لتعكس جواً من الراحة، والتي يتجاوز عددها 10. يمكنك طلب اللائحة الكاملة للخدمات في الفندق ومن بينها حمام سباحة خارجي, حديقة. اكتشف مزيجاً ساحراً من الخدمة الاحترافية والخيارات الواسعة من وسائل الراحة والمتعة في Howick Motor Lodge. 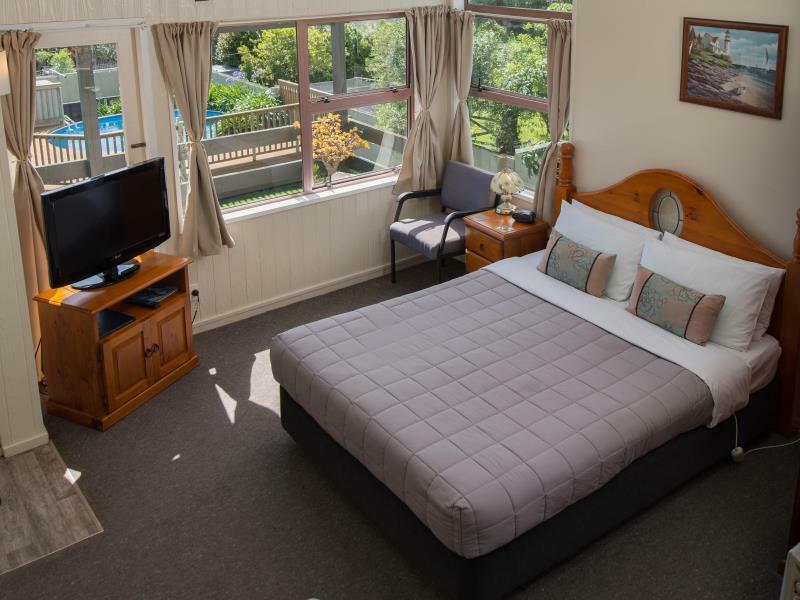 Howick motor lodge is a distance from Auckland city, which some may find it inconvenient. But we like it as Auckland is a congested town with terrible traffic jams on road leading to / out of Auckland at certain hours. Within 300-500m radius, there r plenty of eateries with reasonable price. Choices are plentiful ranged from western food, Chinese food or even Thai/Malaysian food. Howick Historical Village which features the settlement back in year 18xx is interesting and shld not missed. This is only about 1km+ from Howick motor lodge. Hotel condition is clean, well equipped and with good room size. The place is about 20 mins from the city or to the airport, quite troublesome if you are using public transport but its not a problem if you have a car. Countdown pak’ n save is just nearby. The owner is very friendly and attentive to your needs. Definitely will come back if i ever visit auckland again. This is my 3rd time staying in Howick Motor Lodge. Location is good, supermarket and gas station nearby. Parking is right outside the room, very convenient. I was not impressed with the cleanliness of the room I stayed in. Parts of the carpet was peeled off, the roll in single bed smelled of sweat or some organic material. The couch was too saggy and had some stains . Sheets/pillowcases smelled as if they have not been washed properly. I stayed 2 nights and they replaced linen each day so it was better on the second day. It was claimed on the property listing that the washing machine is available but this was a shared one and for a fee. If such was clearly stipulated on the web site, I would not have chosen this place. The next door was having a party till late night on my first night, so my sleep was substantially impacted. It did not repeat the second night thanks to the team for warning the guest. I appreciated staff's willingness to help & friendliness though above factors have forced me to rate the property poorly. Maybe some room quality checks by someone other than housekeeping woudl help pick up these things. The room need an upgrade. It doesn't looks as new as in the photos. My family had stayed here for the first week we arrived NZ. Friendly staffs and quiet, tidy rooms. I would say thank you for the service. Toilet at upstairs is unconvinient for us. The stairs are too small to go up. We stayed just two nights. 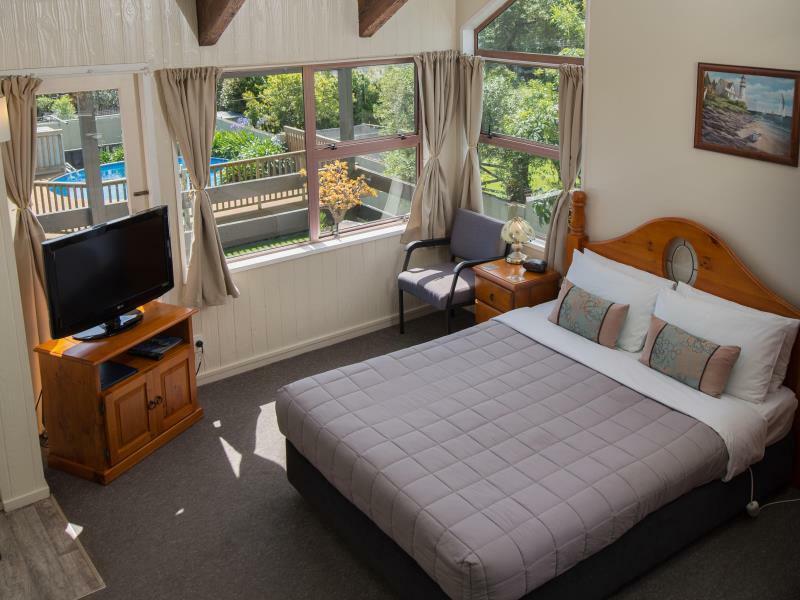 The room was extremely clean and well maintained, the staff were friendly and really helpful and the bed was very comfortable. It's about a 25min drive to Auckland City from the hotel, but there is a large supermarket and cafes closeby. It was an all round good experience and is to be recommended. The staff was friendly and help full. The unit was clean and in good condition. The bathroom, clean and of good standard. Bed and pillows were also up to expectation. I will definitely stay there again. It was a value for money stay. It is located near to major supermarkets. Less than 5 minutes drive to nearby amenities. 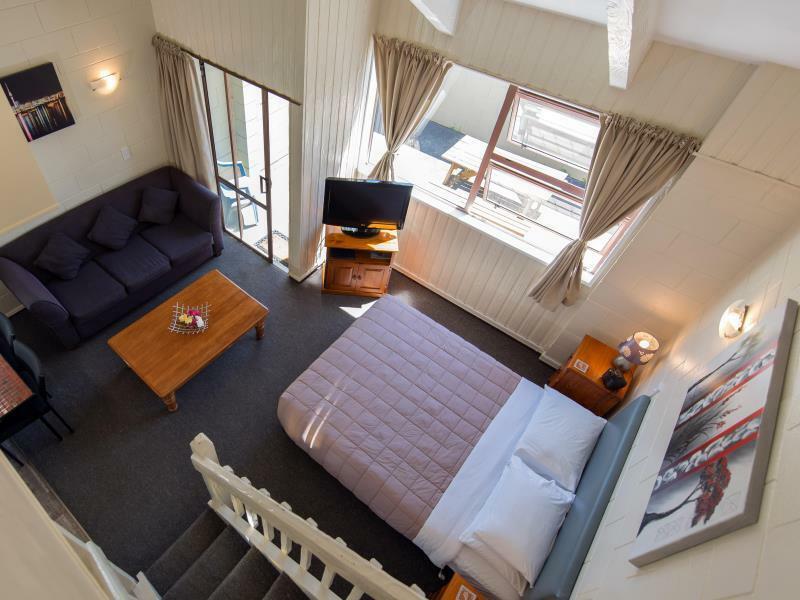 The lodge is slightly cramp for four adults and the toilet is located on the top floor. Therefore, it is inconvenient for elderly and young children to climb the crampy stairs. Other than that, everything is ok. Located near to Pakurangga area(U can buy grocery at The Warehouse/countdown) as there was no convenience store nearby. Far from CBD. We took bus no 550 to go to the city and it takes about 1 hour. But its very convenience. But u will need to grab a taxi from/to airport no free shuttle provided. The room is nice. But HOWICK u really need to change or improve your hitter. The lodge is VERY COLD. No hitter in the toilet as well. 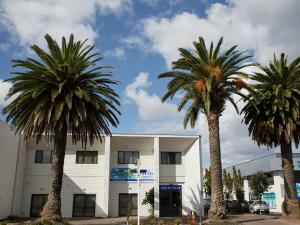 comfortable, very clean, friendly staff and was fully equipped. Excellent Accommodation. We've stayed in lots of different places while traveling for work. We're often disappointed as photos and descriptions are often misleading - but were happy here. Extremely clean and well maintained with a full kitchen. Some may complain about the older bathroom and interesting shower configuration, but we appreciated the cleanliness and looked after feel of the place. The Howick Motor Lodge has been taken over by new owners who would do everything they could do to help make our stay the best it could be. All of the staff were helpful and informative. We were able to shop at the supermarket, a short walk down the road or have meals at the numerous places to eat nearby. We were staying 3 weeks so it was great to do our washing in the on-site laundry and when the weather was too warm we could go for a dip in the on-site pool. Friendly staff. Well layed out rooms with private outdoor area. the kids especially enjoyed the trampoline. in short, hospitality business in new zealand is just superb.